YK-160 Series Pharma Swaying Granulator is mainly suitable for pharmaceutical,chemical and foodstuff industries. Machine this moist powder mixture, in cylinder of rotating, rotate under the function instead one, make the dedicated device of the particle mandatorily through the screen mesh. C type is suitable for the big supplies of viscidity and make particles for the aggravating type. 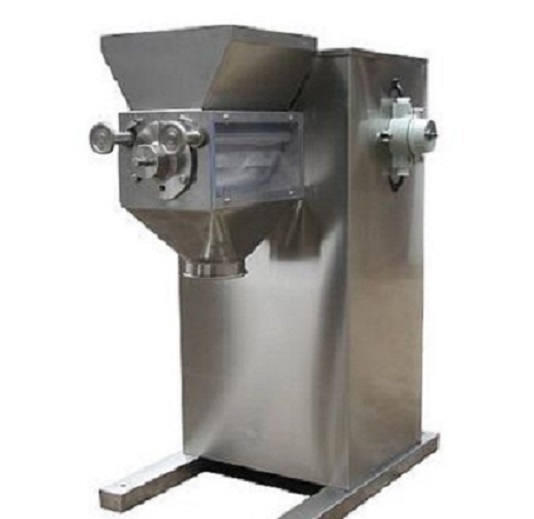 This Medical Swaying Granulator is suitable for medicine , chemical industry , food ,etc. and make particles of different specifications in industry mainly, for suppressing various kinds of shaping products after drying, this machine can also be used for crushing and congealing and forming cubic doing the material . The supplies contact the place and adopt the stainless steel material to be made , the appearance is elegant in appearance, wash it conveniently, it is simple to operate, the low grade advantage of energy consumption.